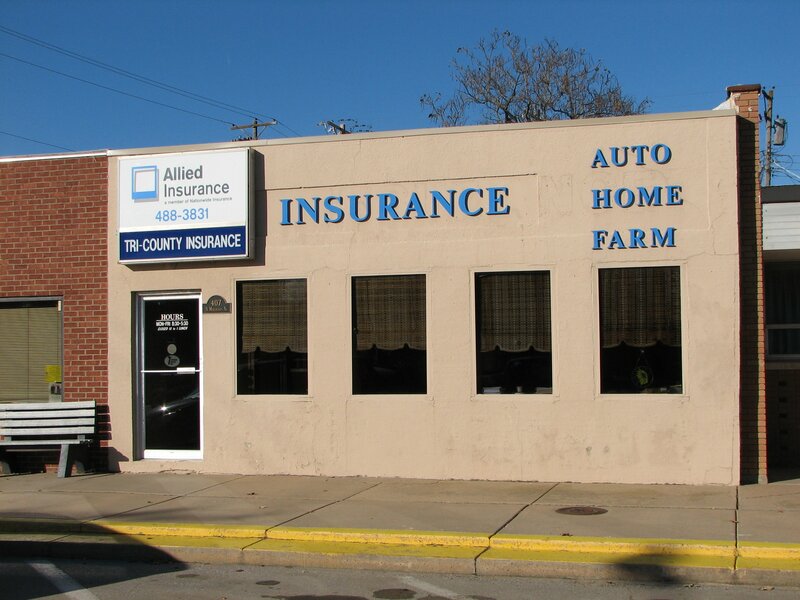 Tri County Insurance Center provides livestock insurance to farmers and ranchers in Belle Plaine, Wichita, Derby, Wellington, Haysville, Mulvane, and surrounding areas. At Tri County Insurance Center, we know that the health and safety of your animals directly affects the health and profitability of your farm. Livestock insurance can protect you and your farm against the financial losses that could occur if your animals are harmed or killed as a result of a covered accident such as a fire, blizzard, or other natural disaster – even when your animals in transit. Livestock insurance policies will vary from person to person, farm to farm, and animal to animal. The insurance value of each animal is usually its purchase price, but other factors such as performance level or value of your animal’s offspring can increase that value. 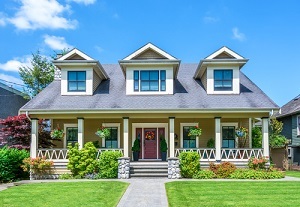 A specialist at Tri County Insurance Center can help you determine the right amount of coverage at a price that meets your needs.